Who doesn’t like the idea of a good bike? Well, over the years we have seen so many different bikes come and go and stay as well. Any biker can vouch for the fact that the Kawasaki Ninja ZX-6R can be claimed to be one of the best any day. The brand has managed to provide people with so many different bikes over the years. 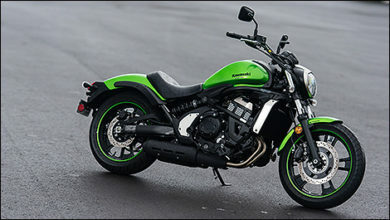 This bike comes from the Japanese house of superbikes, the Kawasaki. The various interesting features of the bike make it famous amongst the people. After a short time of discontinuation, this bike has returned to the market and is going to start its business in India as well. Of course, the pre-bookings are open and the kawasaki ninja zx-6r launch date review has been set. One can start to pre-book the bike at a down-payment of 1.50 lakhs only. 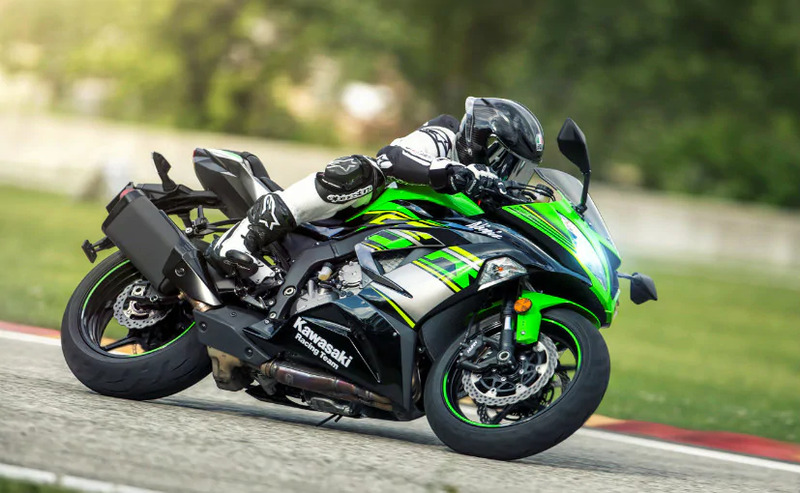 The kawasaki ninja zx-6r has not yet launched in India. It is making its way here! This bike has managed to garner all the attention considering the fact that it offers a mileage of 15-20 kms. It is great for the category of bikes it falls in! The bike is of a petrol fuel type. With the Superbike body type, this bike manages to offer a cool look to anyone riding it. It will be currently launched in two interesting shades. These will be Metallic Spark Black also known as the Flat Ebony and the Lime Green also known as the Metallic Spark Green. 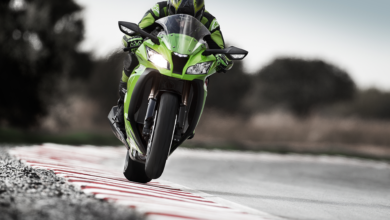 The dimensions of the Kawasaki Ninja ZX-6R prove to be fruitful for any biker. The measurement of the bike is 2025 mm X 710 mm X 1100 mm. It also weighs around 196 kgs. The Kawasaki Ninja zx-6r bike has a displacement of 636 cc. It can go up to a maximum power of 130 HP @ 13,500 rpm. The bike also has a maximum torque of 70.8 Nm @ 11,000 rpm. The bike comes with 4 cylinders and has 6 gears as well. The fuel tank capacity of 17 litres ensure that you don’t run out of fuel that fast. It can have a top speed of 262 kmph making it one of the most desirable bikes for the people. 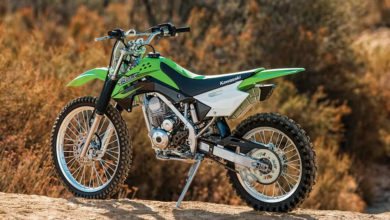 The ground clearance of 130 mm and a seat height of around 830 mm offers a cool look to the bike. The hefty weight of 196 kgs makes the bike a mini-monster bike. The bike comes with a digital speedometer and with an analog tachometer. It also comes with a digital fuel gauge and a trip meter. This digital and analog combo makes this bike a unique one. As already mentioned, the bike has a top speed of 262 kmph. It can travel 0-100 kmph in just 3.90 secs. In the city it will offer with a mileage of 15 kmpl. While on the highway it offers somewhere around 20 kmpl. The bike comes with an Electric Start. It offers people with a pillion footrest, and a pass light as well. The seat is a split seat or a step-up one. The maintenance-free battery will be extremely efficient for the people. The front brake of the bike is dual semi-floating and is of 310 mm petal discs. The caliper being dual and radial-mount. 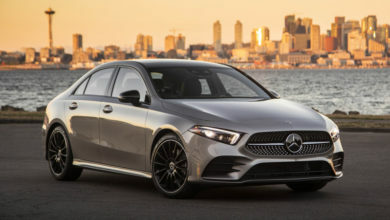 It is also monobloc and has an opposed 4-piston feature as well. The rear brake, on the other hand, comes with a single 220 mm petal disc. The caliper is also different being single-bore as well as pin-slide by nature. It is an aluminium piston. The brakes are practically Anti-lock Braking System and because ABS is mandatory in India, one can safely conclude that the bike will have no trouble launching here. The engine of the bike is a liquid-cooled and a 4-stroke engine. It comes with the In-Line four feature. The fuel system is that of fuel injection:38 mm x 4 (Keihin) and also comes with oval sub-throttles! The liquid cooling system allows it to cool off on its own! It has a digitalized ignition system making it one of the best. The lubrication for the bike is forced type. It comes with the wet sump and with the oil cooler. The compression ratio of this bike is around 12.9:1. It has a bore of 67 mm and a stroke of 45.1 mm. It also has somewhere around 16 DOHC valves. And the 6th gear ratio is 1.300. The Kawasaki ninja zx-6r definitely attracts attention to itself because of these. The primary reduction ratio is around 1.900 (76/40) and the final reduction ratio is around 2.688 (43/16). The bike has a front wheel suspension of 41 mm. It is an inverted fork and comes with the rebound. It also comes with compression damping as well as the spring preload adjustability. Not to forget, the top-out springs that it has. It has a rear suspension that is none other than the bottom link uni track. It also comes with a gas-charged shock as well as the piggyback reservoir. It also comes with compression damping as well as the spring preload adjustability. It comes with a front tyre that measures around 120/70ZR17M/C and with a rear tyre that measures around 180/55ZR17M/C (73W). The tubeless tyres make things easy for the riders. The wheels are nonetheless made of alloys. 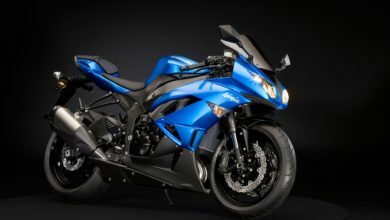 The anticipated kawasaki ninja zx-6r price in India is announced to be around 11,00,000 Rs.